As an athlete, you are coming off an off-Season in which you just put in the work necessary to improve the qualities of your performance. You have epitomized the time and effort to become your strongest, fastest and most resilient for your upcoming season; let it begin! Are you now going to settle in ­season and expect all of that hard earned strength­ qualities to retain? It’s a long season, and it is not probable that you will come out on top by the end if you take this path. Through training in a team environment this past season, I have noticed something that does not quite add up. Many athletes simply are not training in-­season on other teams. I cannot simply wrap my head around this; I understand that a season can be long and tiring, but the magnitude of fatigue can be kept at a minimum with a sound training regimen. 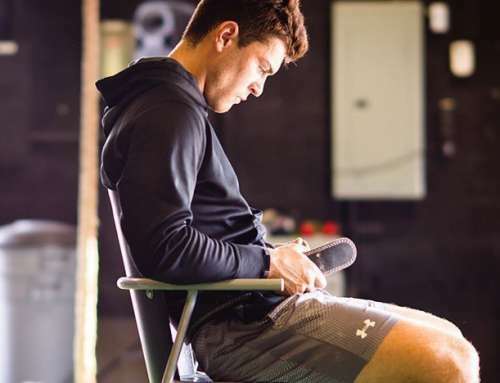 I see far too often athletes displaying excessive soreness, lack of energy, nagging soft-­tissue injuries, and general lack of performance and initiative throughout the season. The body needs an opportunity to display movement patterns other than their sport to retain athleticism and improve these contraindicative declines. When approaching an In-Season Training model, it is important to consider the priorities of the athlete. What is most important? Skill in sport or learning brand new skills in the gym in-­season? Ask any athlete and they will almost always say that their performance on­-ice and skill management is a priority. This is true. 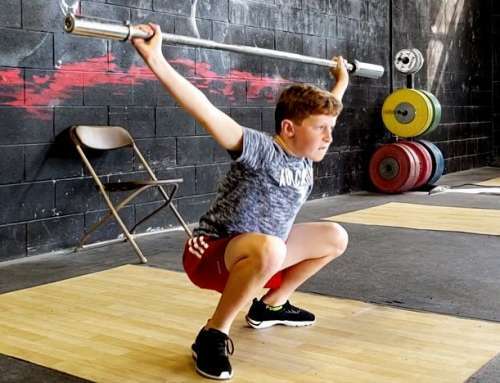 As Strength Professionals, we do not want to have to introduce new skills or overtax the body with incomprehensible volume when an athlete is in­-season. It is important to focus on a few movements that will provide the greatest bang for the buck, but are also not relatively brand new for the athlete(s). Training volume and intensity should be prescribed according to the competitive schedule of the team. Take into account the most important games of the season and schedule your training accordingly for your team to achieve a peak training effect necessary. Another factor to consider for your athletes in­-season is exercise selection. The nervous system for these athletes is focusing on the task at hand: on-ice performance. A list of 100 exercises and drills in one session may not necessarily reflect an appropriate training response for the athletes in the acquisition of optimal strength qualities (strength, speed, power, flexibility). Opt for multi-­joint movements that will provide greatest benefit and efficiency for the athlete. Many athletes have trouble retaining their strength, speed, and power throughout a grueling competition schedule, but does this have to be a constant? Does an athlete have to get weaker in-season and neglect training in favour of being on the field of play? No. 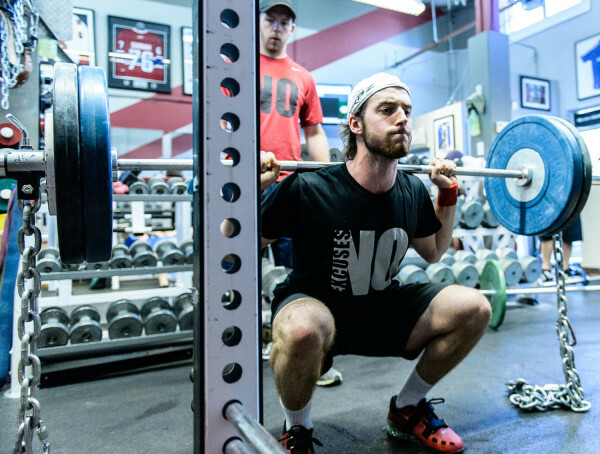 An athlete should be able to retain a high-quality percentage of their strength parameters from Off-­Season training. 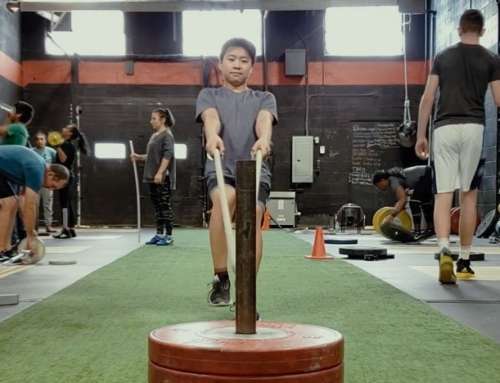 Testing your athletes’ strength in the middle of the season, or even session-­to-­session, are excellent ways to ensure that the team is staying strong and retaining all of the benefits that those qualities will provide on-­ice. There is no excuse for weakness in­ season. With sound program design and priorities as a coach, you can optimize the health and performance of the athletes. KEEP THEM STRONG, EXPLOSIVE AND RESILIENT!